This is a fun, educational song that helps children find alternatives to biting. 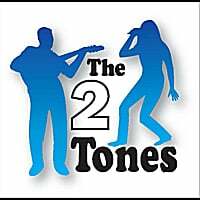 The 2 Tones are a young married couple with a passion for music and entertaining. Their songs explore traditional childhood experiences in a unique, humorous, energetic and musically-satisfying way.